KLM promo awards are out this month! 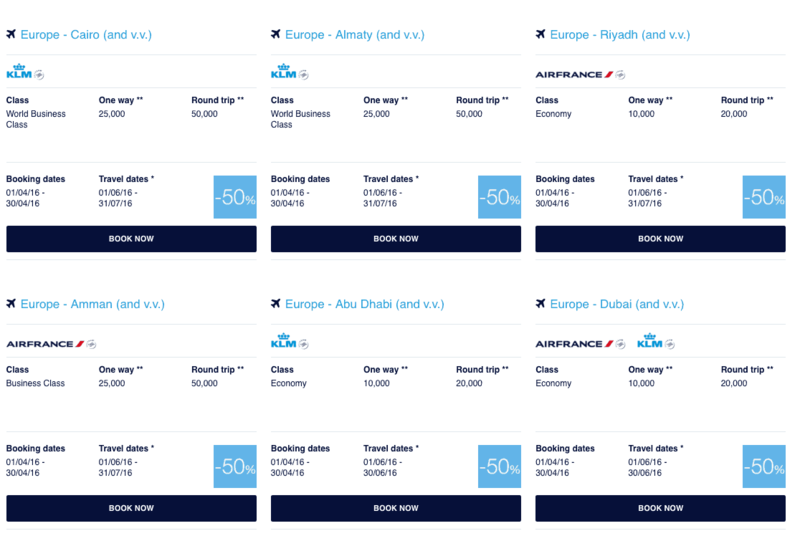 Not many impressive deals for me expect the great options for Ramadan in the Middle East. You can find the details in the promo site here. Booking dates until the end of April for travel in June and July. If you are not sure why you should use your points for the KLM promo awards here. The great offer is to Riyadh where you can use the internal Saudi airlines to fly to Jeddah or Medina. You cannot exit in Riyadh however on an Umrah visa you can transit in the airport. 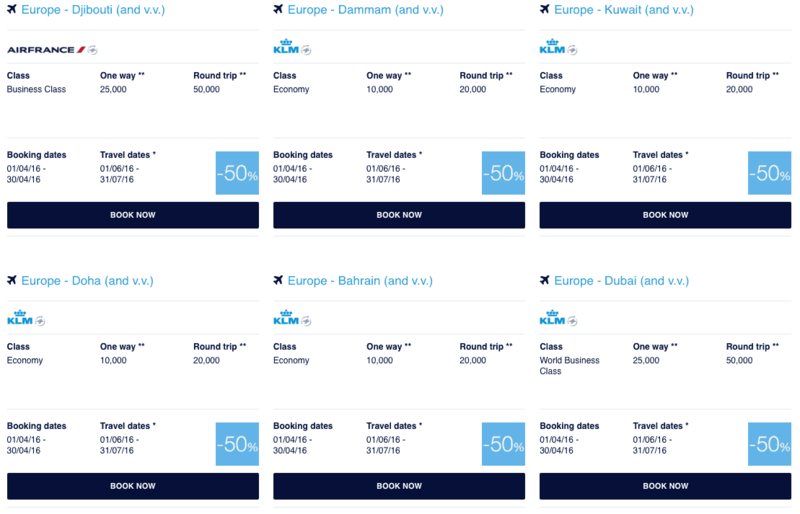 Alternatively you can have a great holiday during Ramadan in Kuwait, Dubai, Abu Dhabi, Doha etc. If you are short on inspiration you can check my recommendations for holidays during Ramadan or Eid. There is only one option for North America which is Montreal in business class, which is not the best use of points the same goes for South America.